3 Reasons You Need a Google Pixelbook for Your Family! 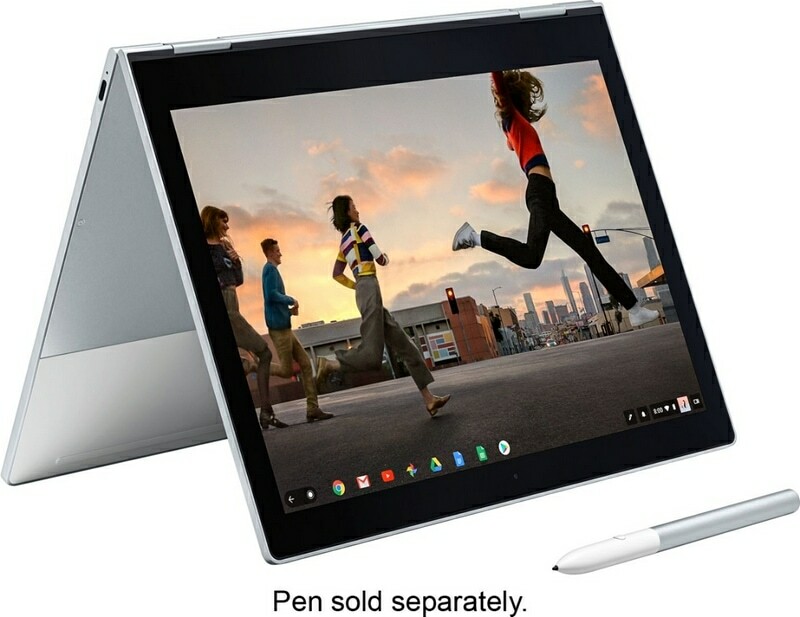 Home » Entertainment & Technology » 3 Reasons You Need a Google Pixelbook for Your Family! If you’re looking for a computer that can go from work to play and back again, the new Google Pixelbook offers power and versatility that works well for the entire family. I’m sharing about the Google Pixelbook as part of a sponsored campaign and I’ve been compensated in the form of a Best Buy Gift Card. 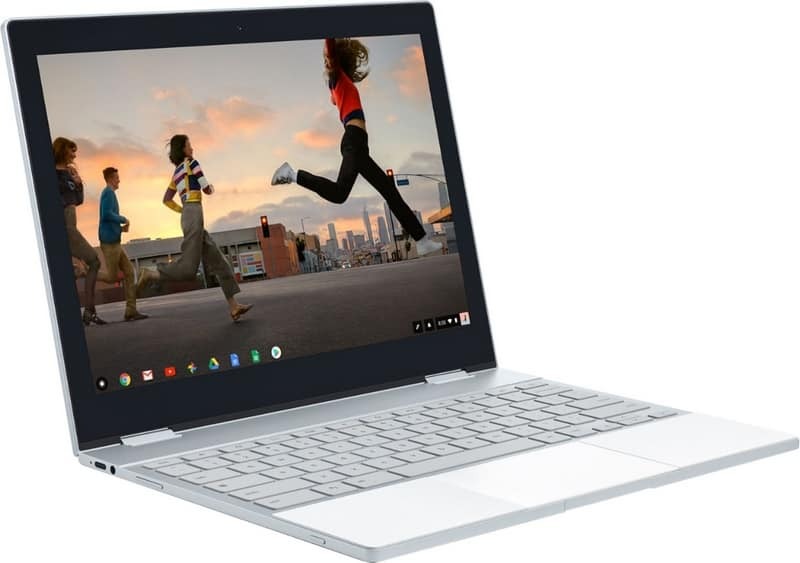 If you’re looking for a laptop that will enhance the way your family enjoys both work and play, meet the Google Pixelbook and Pixelbook Pen1. 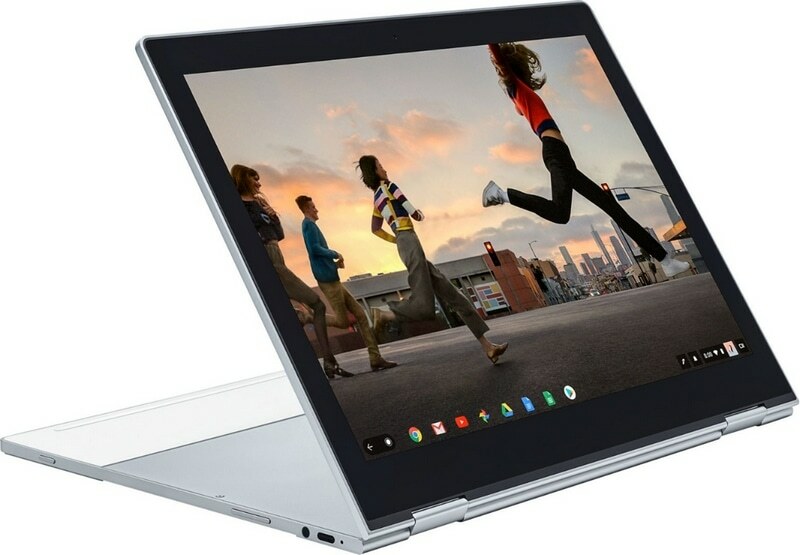 It’s the newest high-performance Chromebook and it’s the first laptop that comes with Google Assistant built right in! You might be thinking that it sounds like a great computer for when you want to upgrade, but it’s also a great option for the entire family! While the Google Pixelbook is packed with great features, there are three reasons I think it is the perfect family technology upgrade! The Pixelbook is powered by the Chrome OS which means that you’ll always have the latest security and software that updates in the background automatically. In addition to security, you also get amazing convenience with Google Assistant. Since it’s built right in, you can access it easily using the dedicated Google Assistant key on the keyboard or using your “Ok Google” wake word. If your family is like ours and loves to travel, having a laptop that can travel well is pretty important. While I look for great features that work for us every day at home, when I’m upgrading our computer, I also look for great portability. The Google Pixelbook is Google’s thinnest laptop yet at just 10.33mm! Its lightweight aluminum construction means that it’s lightweight and ready to head out on adventures with us! One of the best things about the Pixelbook is that it comes with everything you and your family might need to start using it! It comes loaded with tons of apps that we use every single day around our house! Yes, all of the GSuite apps that I know help me be more productive with everything related to work and home! Another great thing is that Drive automatically backs up to your device when you enable it in your Drive settings. For even more ways to get work done, you can also get the Pixelbook Pen (sold separately) which is a smart, responsive stylus to go along with your Pixelbook! I love productivity apps, but my kids love being able to watch their favorite movies, television shows, and videos on the computer. That’s no problem for the Pixelbook! It offers both online and offline access to apps like Google Play Movies and Youtube Red! When you put those three things together, you’ve got a great laptop that can be used by the entire family! Learn more about the Google Pixelbook at BestBuy.com! To see what else we’re loving in entertainment and technology, visit all of our posts! « Free Printable Toddler Chore Chart Gets Everyone Helping Out!